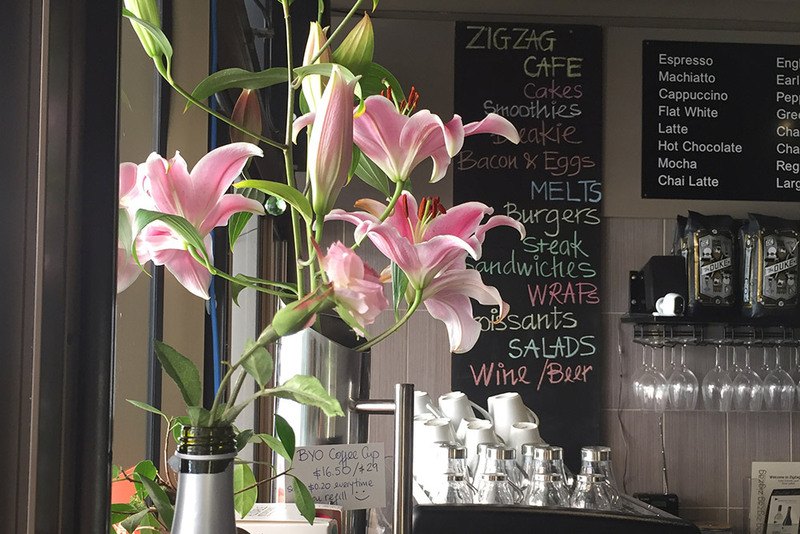 ZigZag Licensed Cafe in Marsfield creates a beautiful relaxed and friendly atmosphere. A space for everyone. Every dish is prepared with the freshest ingredients and is cooked with passion. So let's enjoy delicious foods with your loved ones. 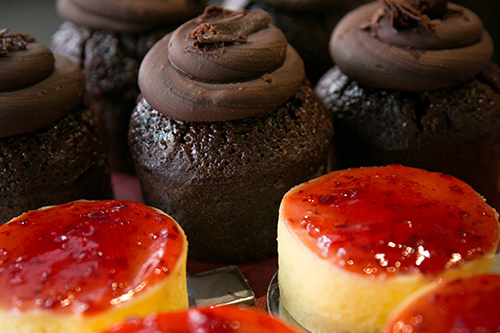 At ZigZag Cafe, we serve super delicious fresh food. It's the high standard that guests will want to return to every time they think of getting good food. Booking for 5 guests or more is recommended on weekends.